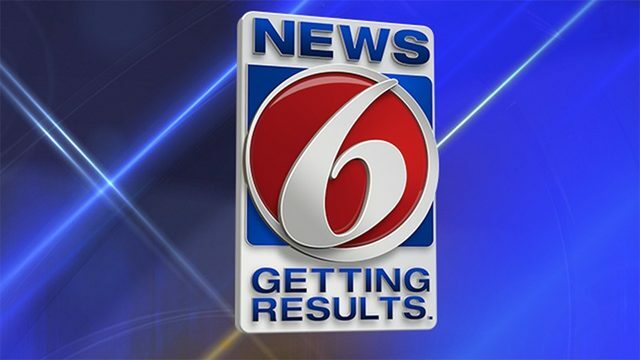 ROCKLEDGE, Fla. - Authorities said a man armed with a .45-caliber handgun and a lot of ammunition wandered onto an auto repair shop property and began firing in the parking lot Friday afternoon, News 6 partner Florida Today reported. Police said the suspect in the homicide is Robert Lorenzo Bailey Jr., 28, of Cocoa, according to Florida Today. He was shot twice and was in critical condition at Health First's Holmes Regional Medical Center in Melbourne. Officers are keeping him under watch. The paralyzed employee's name was not released Saturday morning, according to the publication. Detectives are still trying to determine a motive for the shooting, Florida Today reports. La Sata said no connection could be drawn between Bailey and the business.